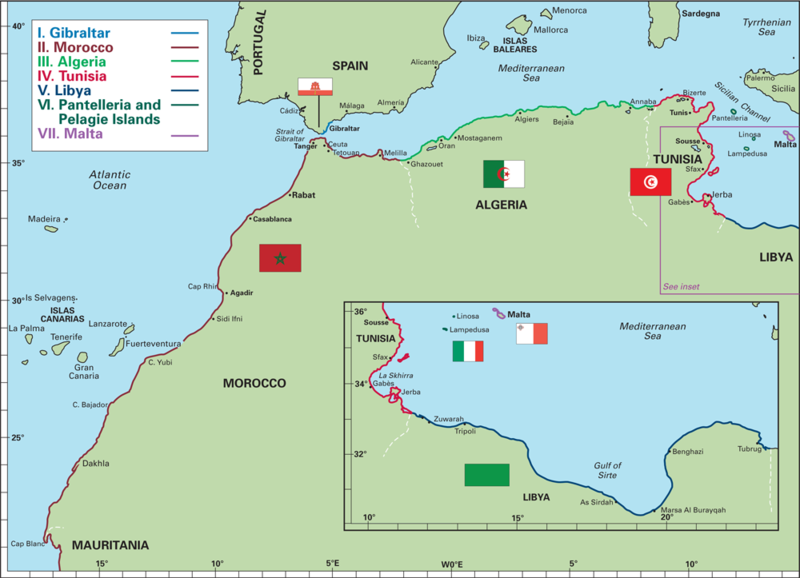 Morocco, Algeria, Libya and Tunisia including Gibraltar, Pantelleria and the Pelagie Islands and Malta. 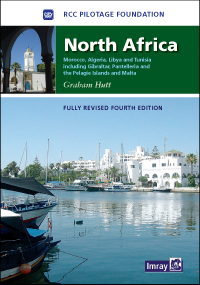 The 4th edition of this popular pilot has been extended to take in Libya, which Graham Hutt visited several times in recent years. 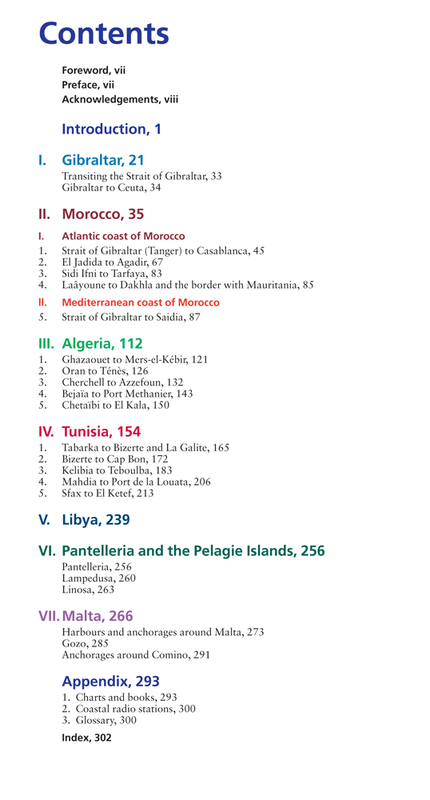 Throughout, the text has been updated, new photos added and harbour plans revised.